A collection of Aerial Photos of Mt. Washington, New Hampshire. 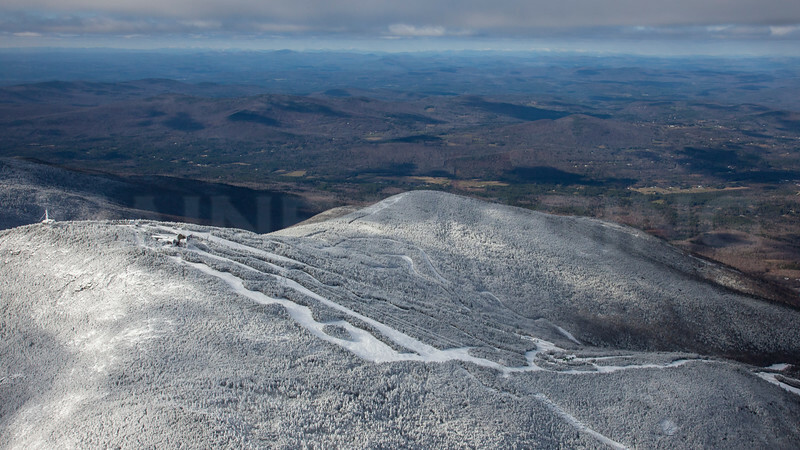 Loon Mountain Ski Resort, New Hampshire. November, 2012.